Come Loremasters and learn of the doom of worlds, the Planet-Killer, dread weapon of Abaddon. Abaddon has arrived and the Imperium is reeling. Here’s what’s going on Vigilus after the countdown hit zero. Vigilus Ablaze is here. Let’s take a look at the massive forces involved and an interesting appearance by an old Slaaneshi friend. Gather ’round loremasters and loremaster-initiates. Our discussion of precariously heretical topics continues, to show how even the best intentions can lead to damnation if left unchecked. 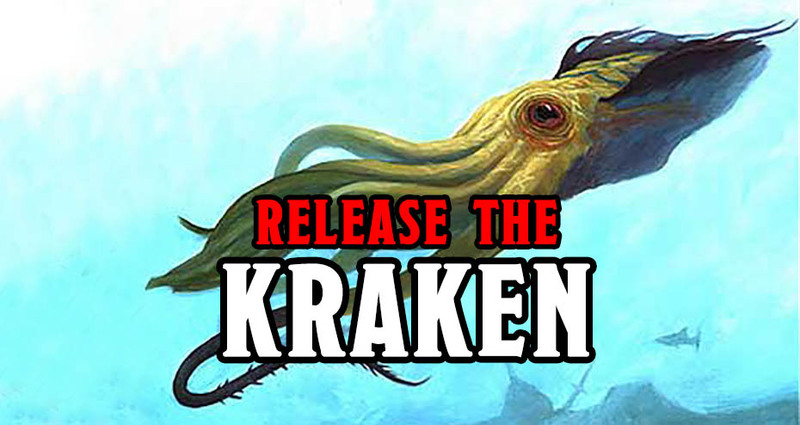 This week, we unleash everyone’s favorite monster, and at last, those meddling Argonauts will be dealt with. 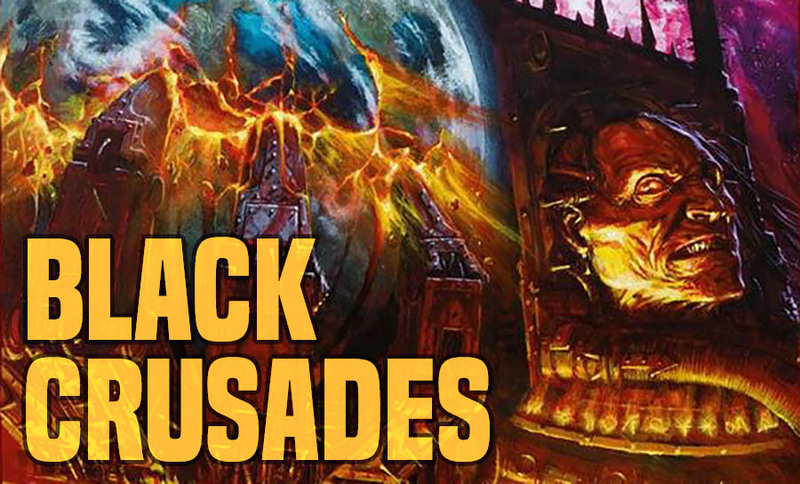 Loremasters today we delve into Abaddon’s next attempts to overthrow the Imperium – the 7th-8th Black Crusades, where Abaddon nearly wiped out the Blood Angels, and offered an intricate tribute to Tzeentch. 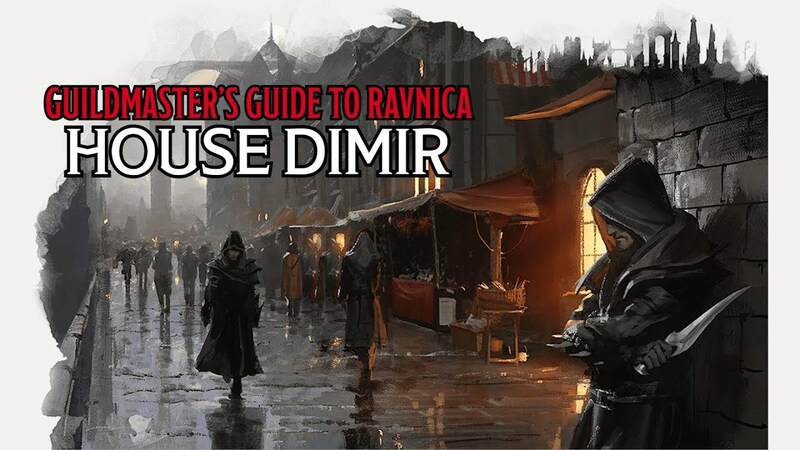 House Dimir, a shadowy, sinister, secretive sect that simultaneously doesn’t exist and is also everywhere, infiltrating every guild. Come discern truth from lie if you can. Come Loremasters, for today we speak of the how far the purest heart may fall into darkness. 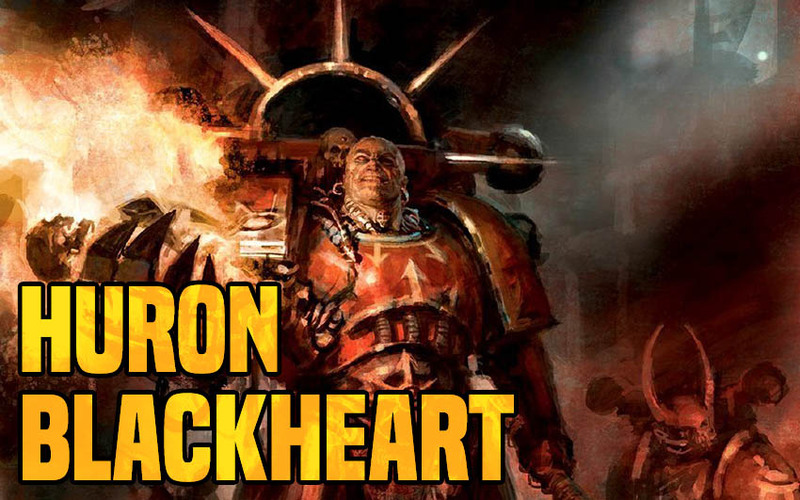 Learn the tale of Chapter Master Lufgt Huron – the Blood Reaver. 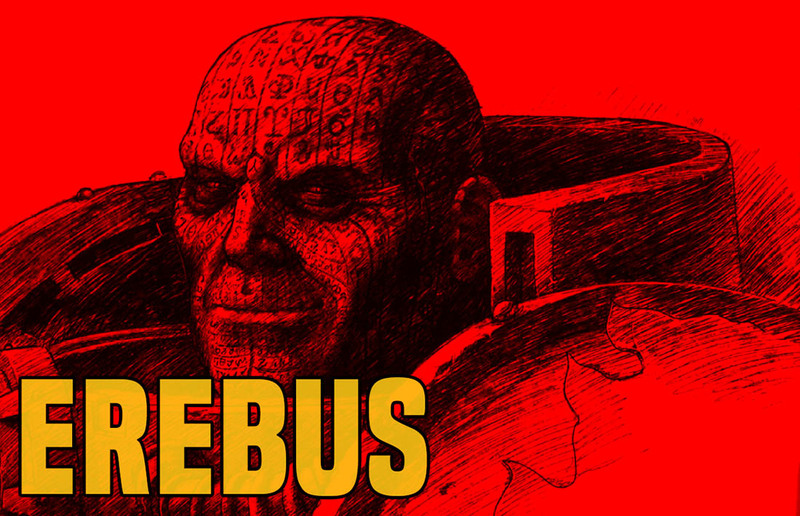 Today Adepts, we delve into the one man most responsible for the Horus Heresy – the father of lies – First Chaplain Erebus of the Word Bearers. 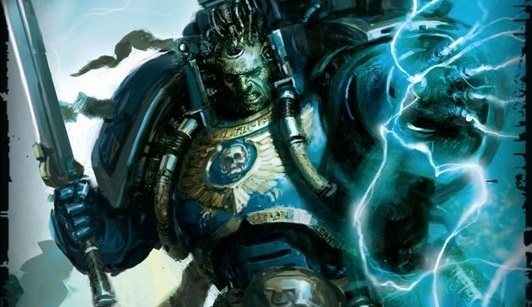 According to our records, the decision made at the controversial Council of Nikaea, the Emperor’s decision about Psykers has never been reversed, and nearly every chapter of the Adeptus Astartes is committing heresy. What happens to the current state of the Grimdark if the Vigilus System does actually fall to chaos? It’s not looking good for the Imperium.